The dress I received today, although I got it a little bit late, it catches my wedding. 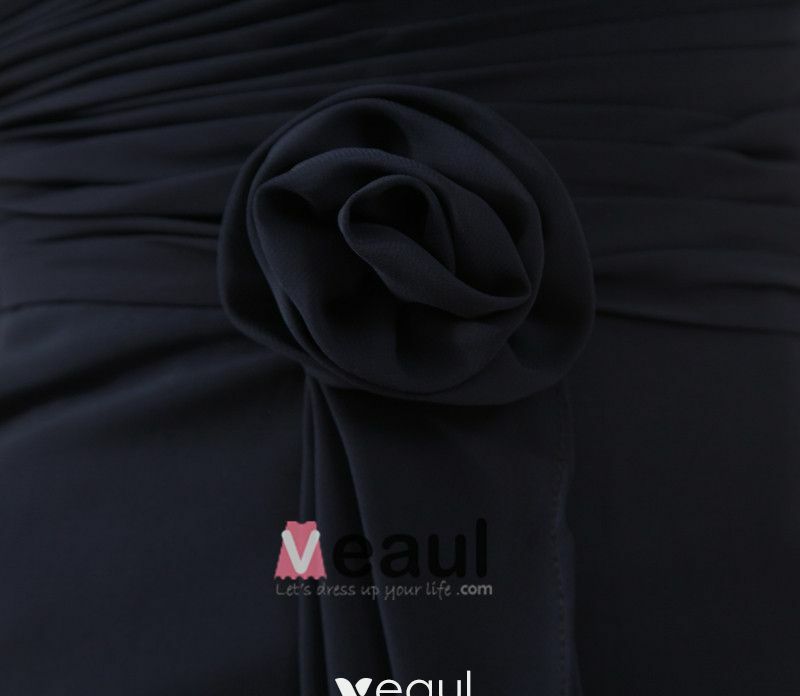 The quality is really good, the dress surprise not only me but also my friend , it is really a good experience for me. I am so satisfied with the dress, quite beautiful. My bridesmaids like it so much.Thank you for your service. i have just received this dress in orange, it is beautiful and so well made, our bridesmaids look stunning in it! Hello do you have pictures of this dress in yellow? Hi, Could I see a picture of this dress in Navy and also Silver. Thanks. I received my package and it looks beautiful. But I think I would more like a lace up back. Hi could you pls send me pics of this dress in darker colours pls. Hopefully in a grape, chocolate and royal blue or navy blue. Thanks so much! I had to order this dress VERY last minute for my sister's wedding (to replace a dress that had gotten lost in the mail). I got it express shipped and I received it exactly when it was promised. The color is a very pretty peachy pink. The fit was pretty much exactly according to the sizing chart. (I usually wear a size 6 in pants and I ordered a size 6 and it was perfect). Overall everyone liked my dress better than the original bridesmaid dresses! It was gorgeous. Can you send me a photo of this dress in silver? Thank you!